The Invesco QQQ (NASDAQ: QQQ) recently turned 20 years old and today is home to $71.82 billion in assets under management, making it one of the largest U.S.-listed exchange traded funds. One of the primary reasons advisors and investors have widely embraced QQQ is because the fund provides efficient access to some of the largest Internet and technology names. 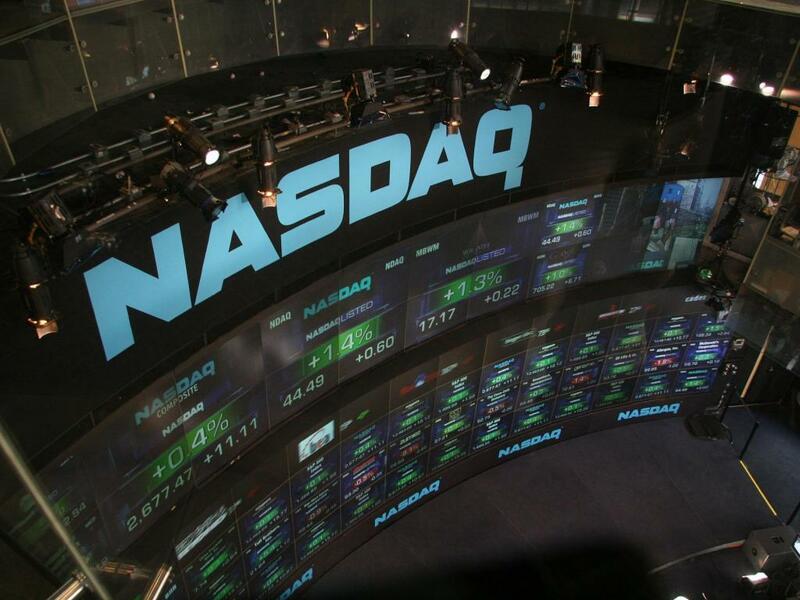 While there is no denying that large-cap Internet and technology names, such as Alphabet Inc. (NASDAQ: GOOG), Apple Inc. (NASDAQ: AAPL) and Microsoft Corp. (NASDAQ: MSFT), rally, QQQ follows suit, there are other compelling options for accessing the Nasdaq-100 Index. With the Nasdaq-100 Equal-Weight Index hitting another record high Wednesday, the Direxion NASDAQ-100 Equal Weighted Index Shares (NYSE: QQQE) reminds investors that equally weighting the Nasdaq-100 Index can pay off. Year to date, the equal-weight QQQE is up 17.63 percent, topping the cap-weighted Nasdaq-100 Index by about 155 basis points. Due to the dominance of stocks such as Microsoft, Apple and Amazon.com (NASDAQ: AMZN) in the cap-weighted Nasdaq-100, there are times when that index will beat its equal-weight counterpart. Conversely, there are also periods when the equal-index will top its cap-weighted rival. Some of the benefits using QQQE as an alternative to the cap-weighted Nasdaq-100 are reducing concentration risk and potentially lowering downside capture when technology stocks falter. The cap-weighted Nasdaq-100 allocates about 43 percent of its weight to the technology sector. While that's well of the high of 78 percent in 2000, that's still more than double the S&P 500's weight to that sector. QQQE's tech weight is higher compared to the S&P 500, but at 37.27 percent, it's well below that of the cap-weighted Nasdaq-100. 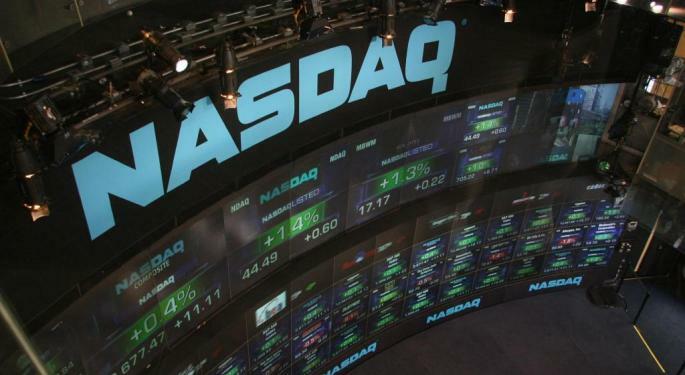 QQQE is also under weight communication services stocks by nearly 900 basis points compared to the cap-weighted Nasdaq-100, reducing the Direxion fund's vulnerabilities to downside in stocks such as Alphabet and Facebook Inc. (NASDAQ: FB). 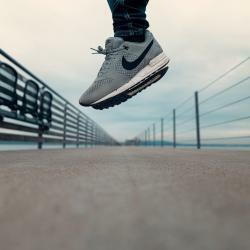 No one knows what's next for QQQE, but with the Nasdaq-100 racing higher, the fund could be increasingly appealing for investors looking to capture some of that upside while not being highly exposed to a small number of stocks.